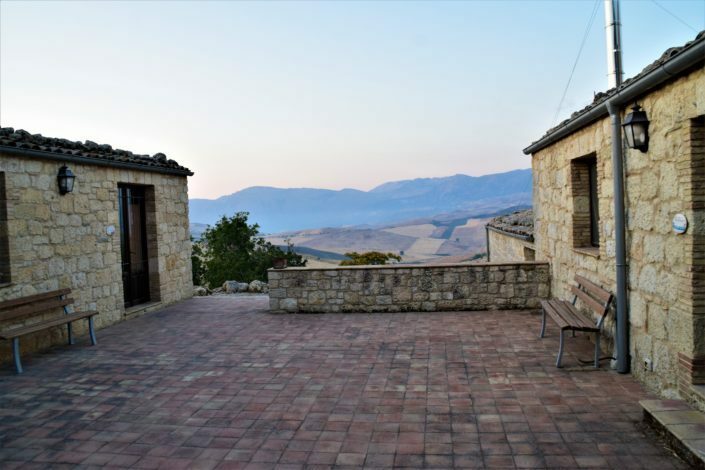 Situated at the foot of the Madonie, at about 1050 meters of altitude, it offers the possibility to immerse yourself in the beautiful mountain landscape and the flavors of the Sicilian countryside. 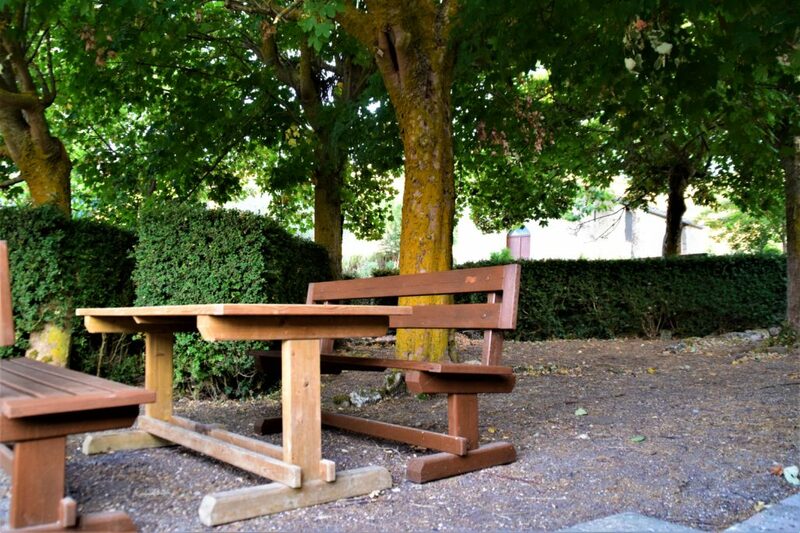 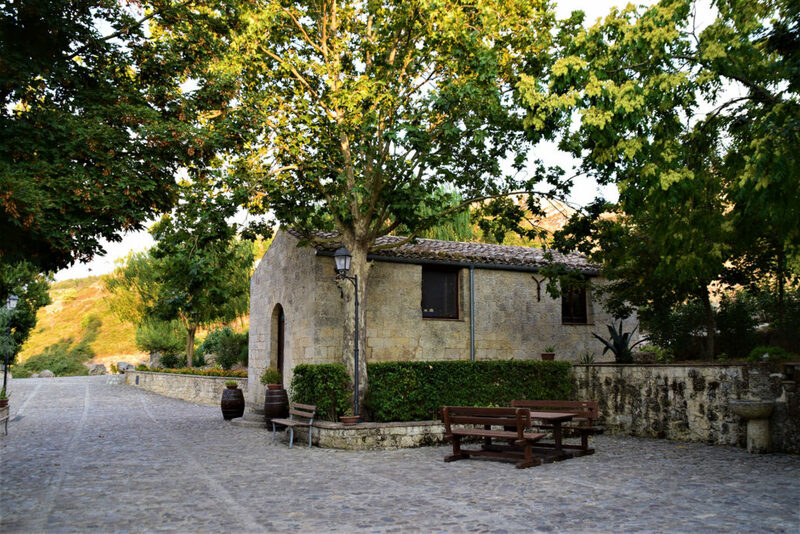 Those who love the simplicity and nuances of the countryside, on Monte Catuso can take long walks in the “trap” or in the paths of the feudal estate and spend a holiday in harmony with the freshness of the landscape and the local rural life. 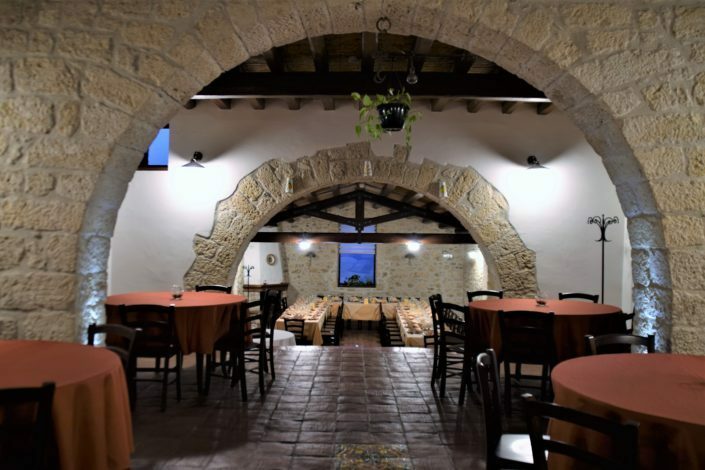 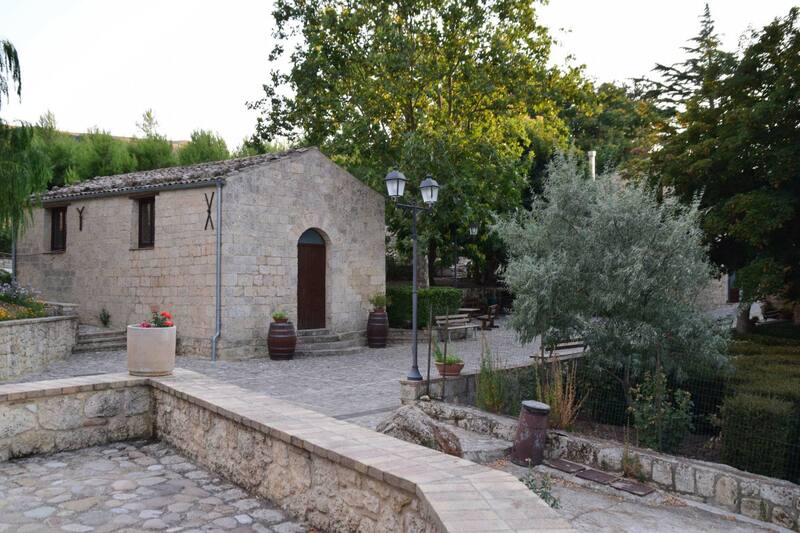 The structure of the seventeenth century Masseria creates an evocative architectural ambience that combines elegance and comfort with the rustic style of stone buildings of the feudal era. 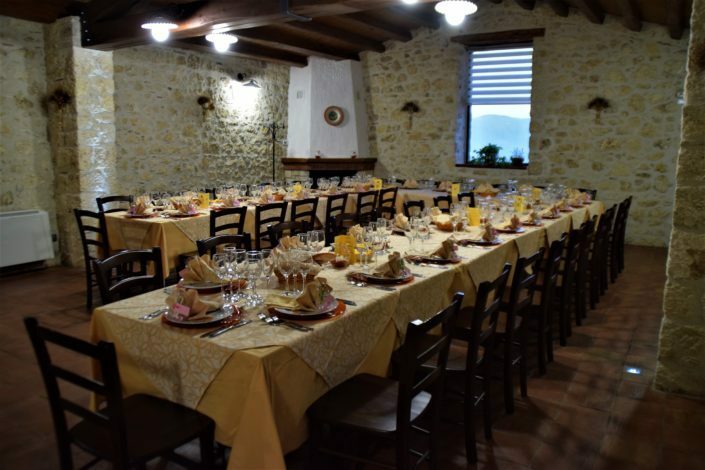 Feudo Catuso’s cuisine offers many homemade specialties such as pasta, cheeses, ricotta, oil, vegetables and typical Sicilian wines. 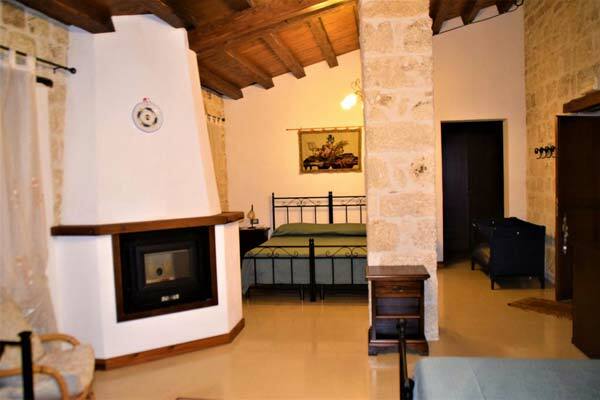 From the existing spaces of the farmhouse (master bedroom, overhead room, chicken coop, wood-burning stove, stable, etc. ), each room reproduces the original style of the structure and thanks to a clever renovation that has been able to reuse the existing materials offered a charming and comfortable stay for Feudo guests. 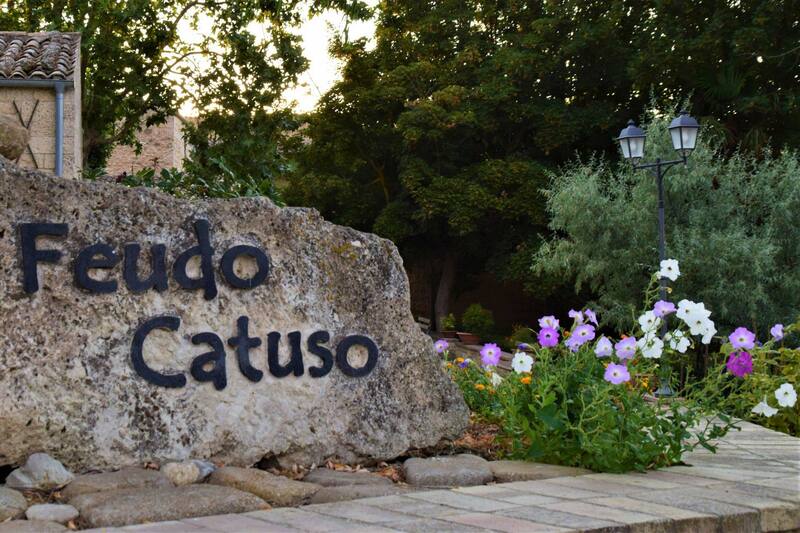 Feudo Catuso’s cuisine offers typical Sicilian flavors, the main ingredients of which are the simplicity and freshness of the products brought to the table.